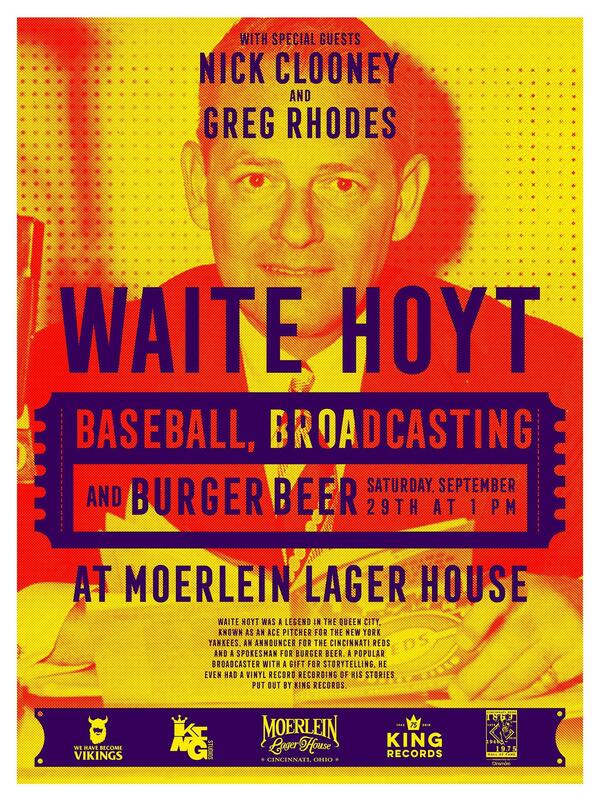 This one-hour special highlights the broadcasting career of Waite Hoyt who called play-by-play for the Cincinnati Reds from 1942-1965. 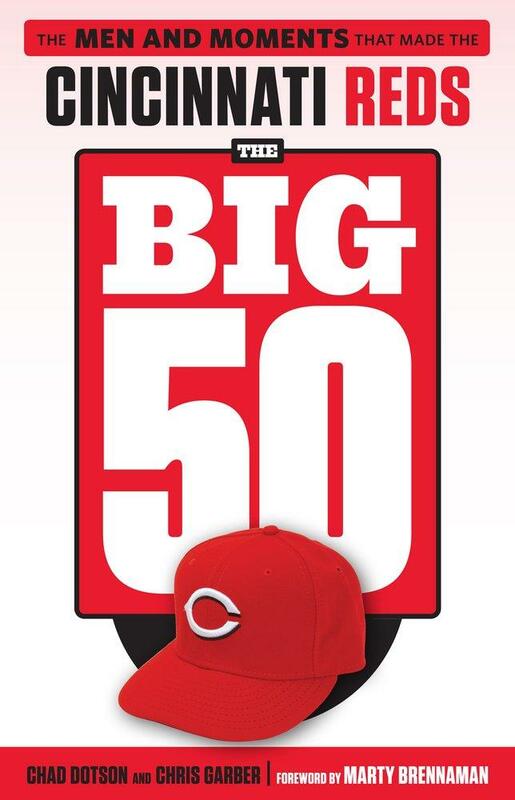 This special includes interviews with his widow Betty Hoyt; Greg Rhodes, Reds Team Historian; Joyce Graeter, Reds Hall of Fame volunteer; Phil Nuxhall, son of Reds player/broadcaster Joe Nuxhall; and Chris Eckes, Reds Hall of Fame Operations Manager & Chief Curator. 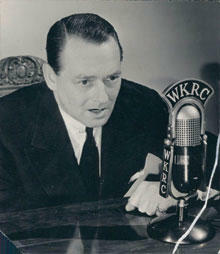 Betty Hoyt, widow of long-time Reds radio announcer Waite Hoyt, died Christmas night. Those who knew her will remember her infectious laugh when telling wonderful stories about her husband, the New York Yankees Hall of Fame pitcher who played with Babe Ruth in the 1920s before broadcasting Reds games 1942-65. She also had vivid memories about her beloved Cincinnati Reds, and going to games at old Crosley Field and Riverfront Stadium. She was 90.